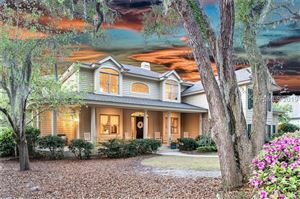 Hilton Head Real Estate, Other "Off-Plantation"
This newer waterside community features 67 homesites, about half of which have been built on to-date. 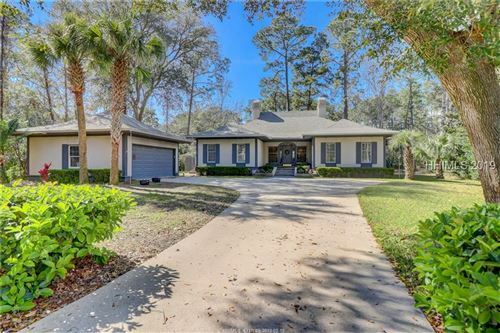 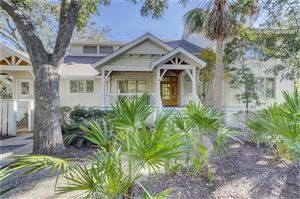 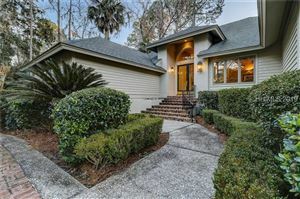 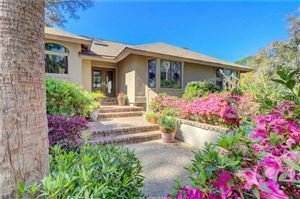 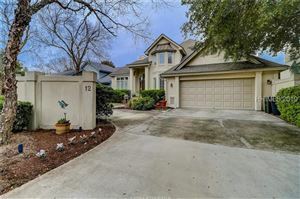 The architecture is Southern-Coastal, typically including porches, white siding, metal roofs, tabby details and surrounded by marshes, live oaks, and cool breezes. 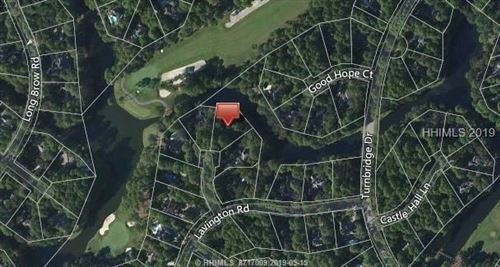 The community has it’s own dock on Broad Creek and a pool for the use of residents and their guests. 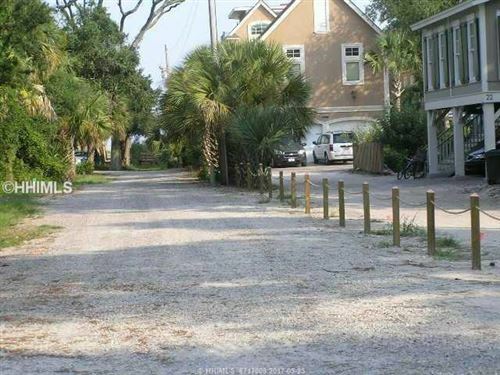 The Town of Hilton Head’s extensive bike path system runs right outside the entry gate. 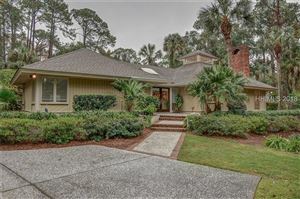 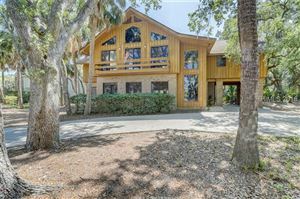 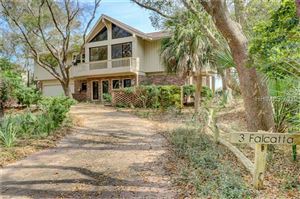 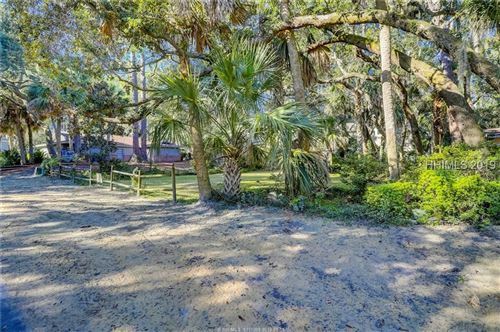 As one of the oldest neighborhoods on Hilton Head with a few homes dating back to the 1950’s, Forest Beach is relatively built up. 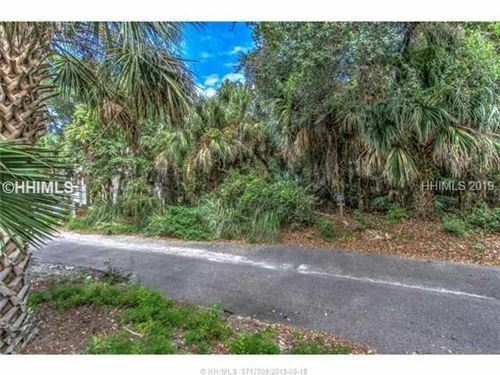 However, there are a few vacant lots that have never been built on, some that have had houses torn down, and occasionally you will see one with an older structure listed for “lot value”. 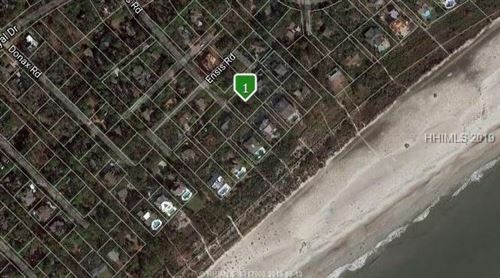 There are two distinct residential areas; North Forest Beach and the smaller South Forest Beach. 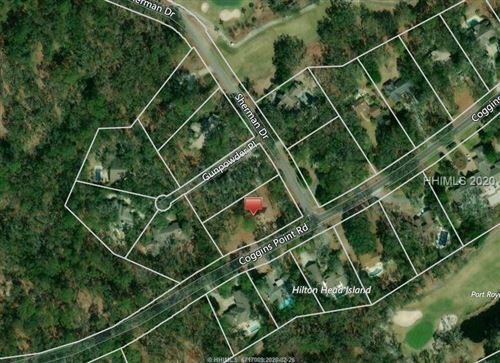 The latter is a throw-back of sorts with some gravel roads and that has seen less re-development of larger rental properties. 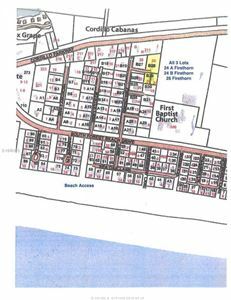 North Forest Beach has about 500 homes spread over a mile and a half stretch of beach and extending landward up to 12 houses or “rows” back from the beach. 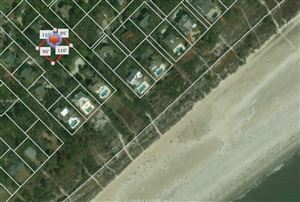 Lots range in size from roughly 70’x100′ on the oceanfront and generally get larger further back in the neighborhood. 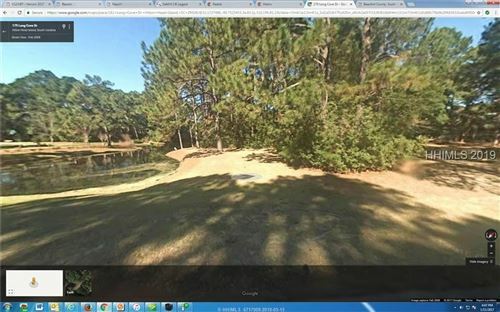 Some of the very larger ones have been subdivided over the years. 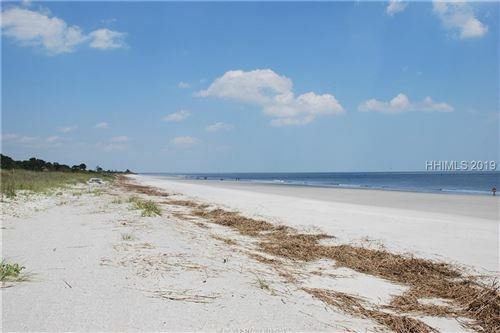 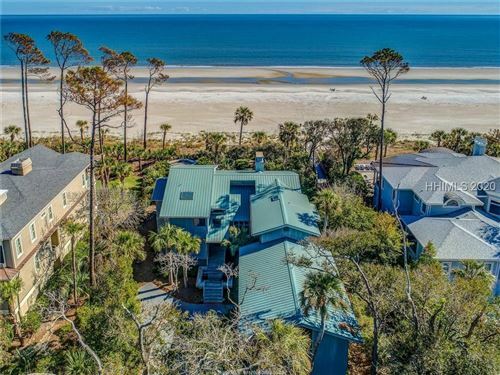 Given the proximity to Coligny, easy beach access and none of the formal restrictions of the Plantations, Forest Beach represents some of the best value for beach oriented property on Hilton Head Island. 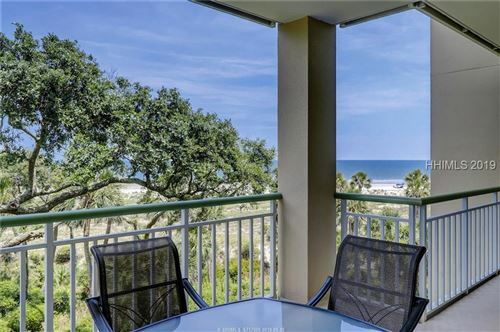 A seamless combination of private residential coastal living and world class oceanfront resort amenities describes Palmetto Dunes Plantation. 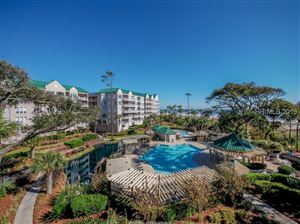 The resort area is grounded by the Hilton Oceanfront. 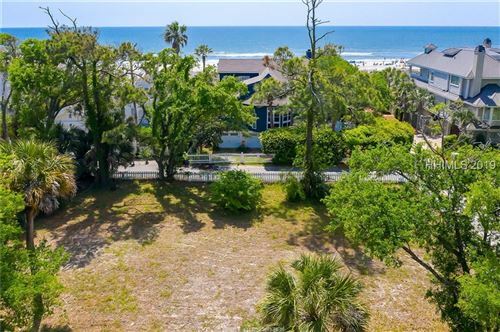 To either side you find the private neighborhoods Leamington and the Mariners section with homes for sale ranging from $400,000 to oceanfront homes up to $8 Million. 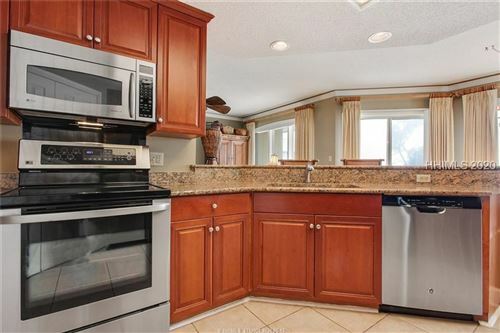 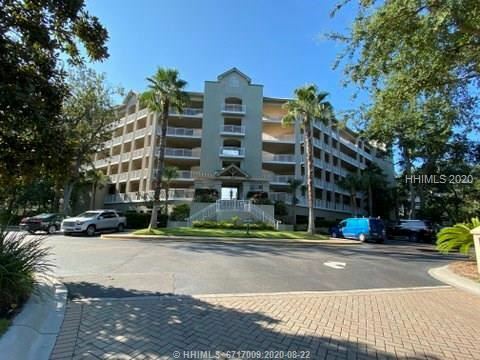 Condos and villas are also available from $180,000 to $2.5 Million. 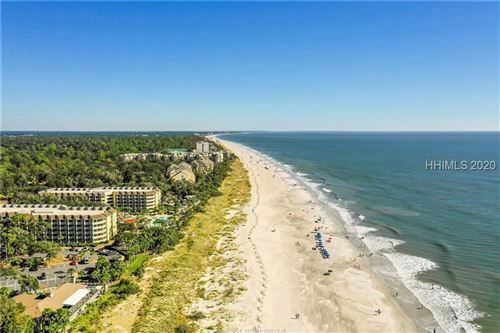 Whether you are looking for golf, beach, tennis, boating or pure relaxation, Palmetto Dunes has it all. 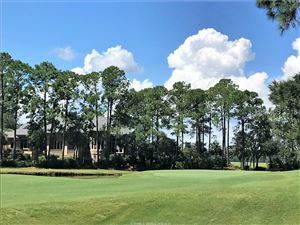 Storied golf architects, Fazio, Hills and Jones are represented at the plantation’s three golf courses. 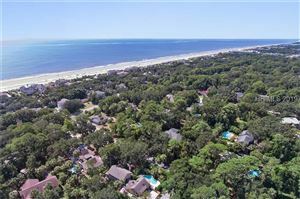 To the East, Palmetto Dunes is bordered by three miles of pristine Hilton Head beach. 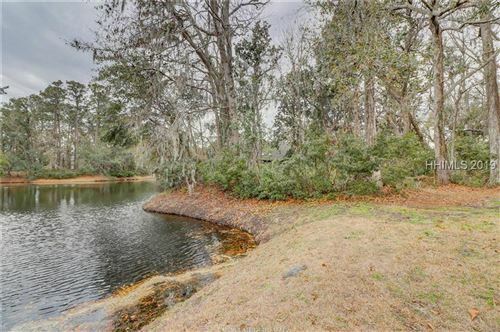 To the west, Shelter Cove marina on the marshes of Broad Creek is the deepest on the Island. 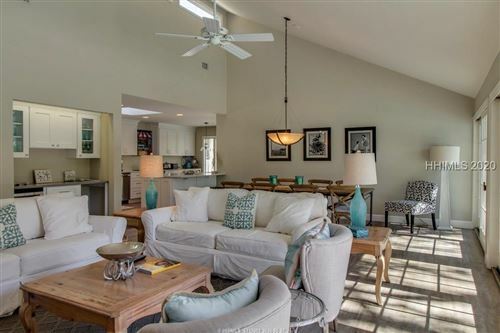 The quiet waters of the 11 mile lagoon system that meander through the community are a pleasure to view from living room, golf course, kayak. 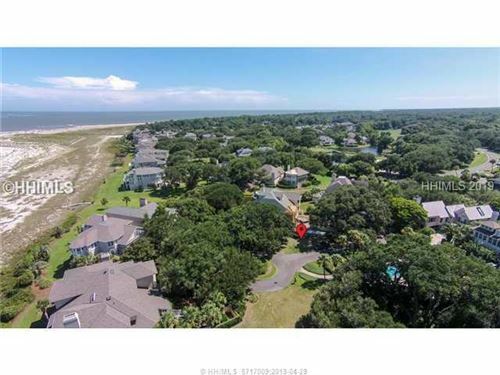 If you have questions about Palmetto Dunes real estate or any other real estate in the Hilton Head Island area, please call us at 877-426-2781 or email us at info@coastallivingrealestate.com. 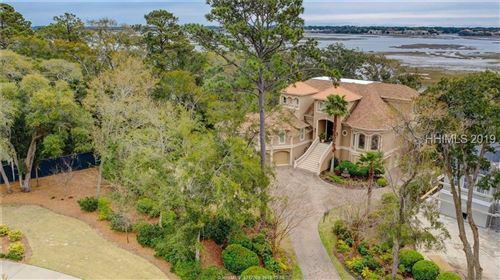 As the name suggests, Port Royal Plantation has a long history dating back to at least 1521 when Spaniard Pedro de Quexos noted its bluffs and later claims by Englishman Captain William Hilton. 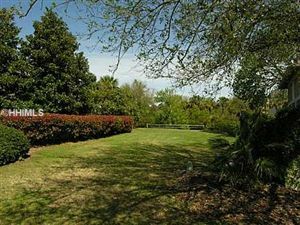 Later, both confederate and union troops traded places on land that is now the plantation, and Fort Sherman grew into a town of 15,000 during the Civil War. 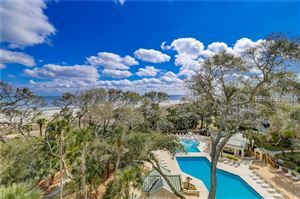 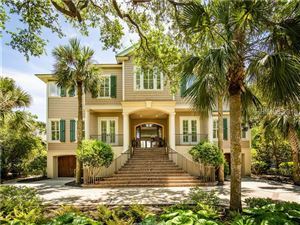 Nowadays, the grounds are much quieter and in fact Port Royal is Hilton Head’s only private oceanfront community. 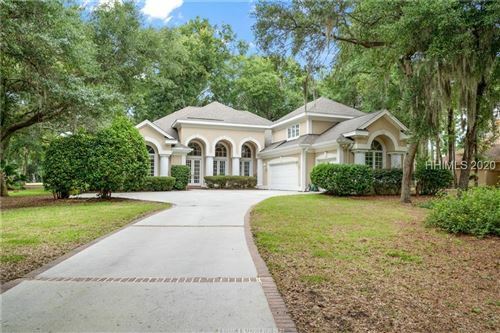 Three challenging golf courses traverse the spacious neighborhood comprised of just less than 1000 homes. 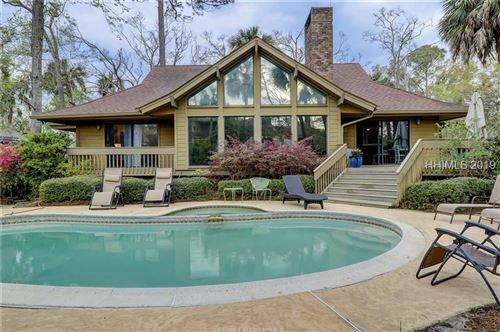 Membership not required and has many levels. 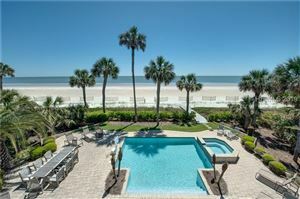 The Oceanside beach house has pools and facilities for the residents and their guests. 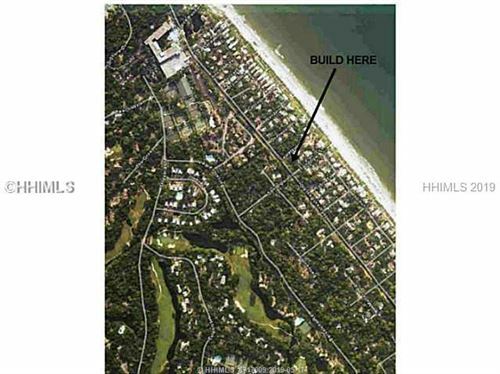 Homes currently range from the $300,000s upward to the multi million dollar oceanfront properties. 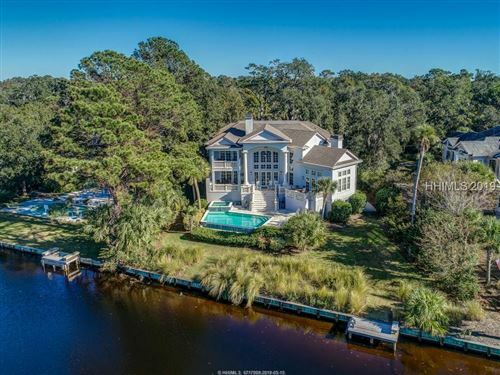 If you have questions about real estate in Port Royal or the Hilton Head Island area, please call us at 877-426-2781 or email us at info@coastallivingrealestate.com. 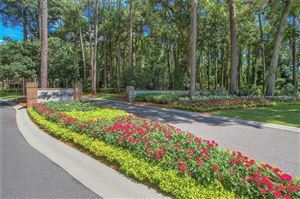 Situated on 630 acres of salt marsh, pine and oak forest, Long Cove is arguably one of Hilton Head’s finest communities. 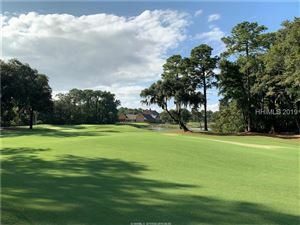 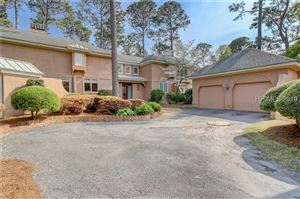 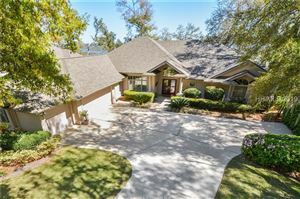 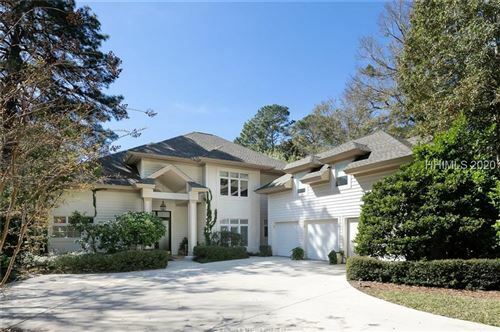 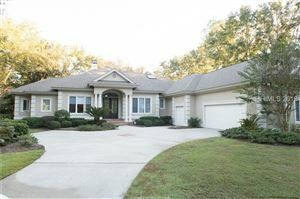 Centered by a Pete Dye golf course that is consistently rated as one of the top courses in South Carolina and the nation, Long Cove has something to offer to everyone. 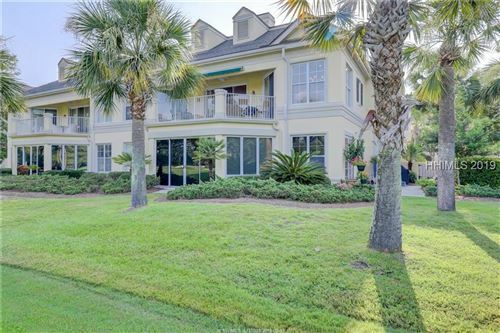 Beyond the golf, Long Cove boasts a fine tennis center, pool complex, fine dining at the club house, a garden, and a newly expanded marina. 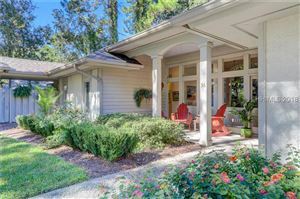 Membership is an integral part of living here, and the sense of community is evident because of it. 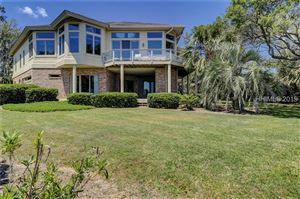 Homes currently range from $500,000 up to $2,000,000 + with a gorgeous view of Skull Creek and the world famous 14th hole! 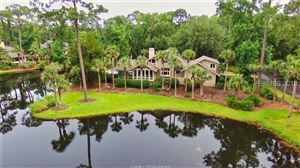 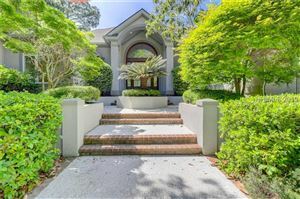 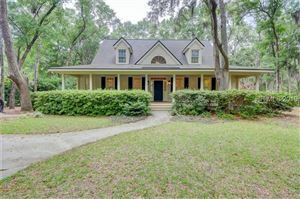 If you have questions about a Long Cove Plantation real estate listing or any other real estate in the Hilton Head Island area, please call us at 877-426-2781 or email us at info@coastallivingrealestate.com.